On August 27, 2017, at about 11:22 p.m., officers were dispatched to the 500 block of Park Avenue regarding a cutting. Upon arrival, officers located a victim at the scene suffering from several stab wounds. The victim was transported to a local hospital where he later died as a result of his injuries. Homicide detectives responded and spoke to several witnesses at the scene. During the course of the investigation, a suspect was identified. A murder warrant has been issued for Brian Elimod Jackson, B/M/ 30. The victim’s name will not be released until next of kin has been notified. 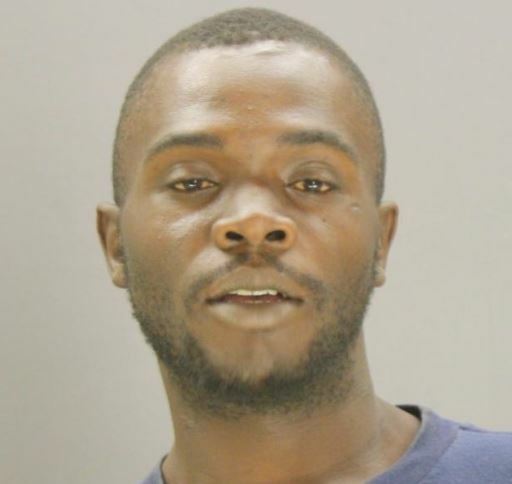 If anyone has information regarding the location of Brian Elimod Jackson, please call Detective Isom at 214-671-3701 or 9-1-1. Suspect Jackson should be considered armed and dangerous. Please see the attached Affidavit below.